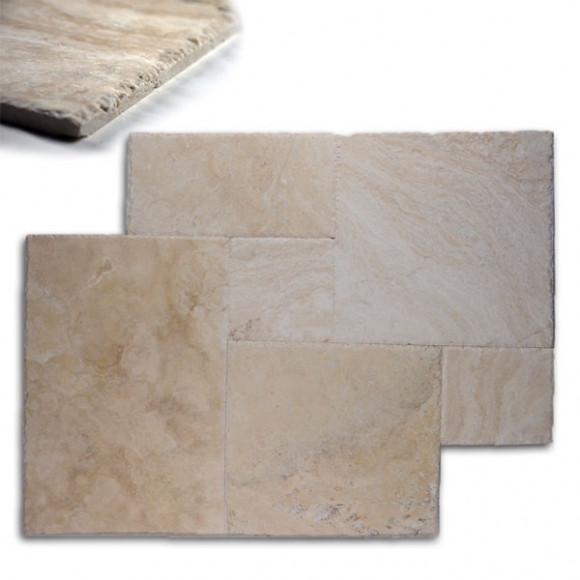 Brushed & Chiseled finished Travertine tiles are Honed after fabrication without filling in the slight indentations that naturally occur in Travertine. 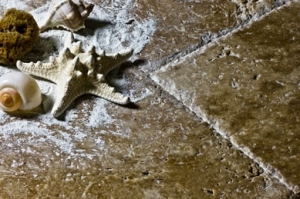 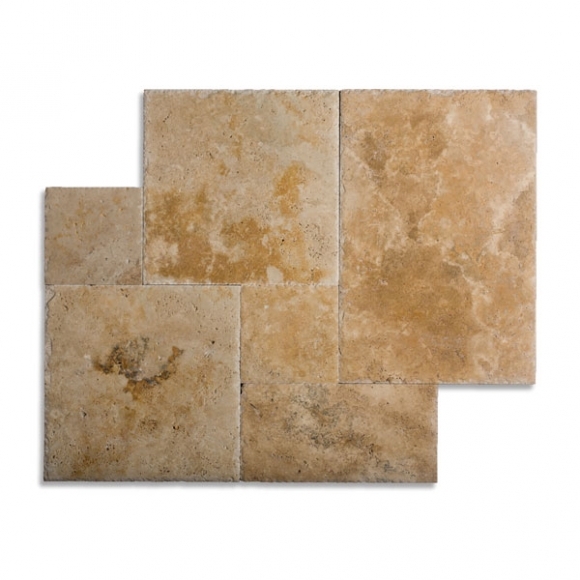 This process maintains the Natural characteristics of the Travertine while having a uniform finish . 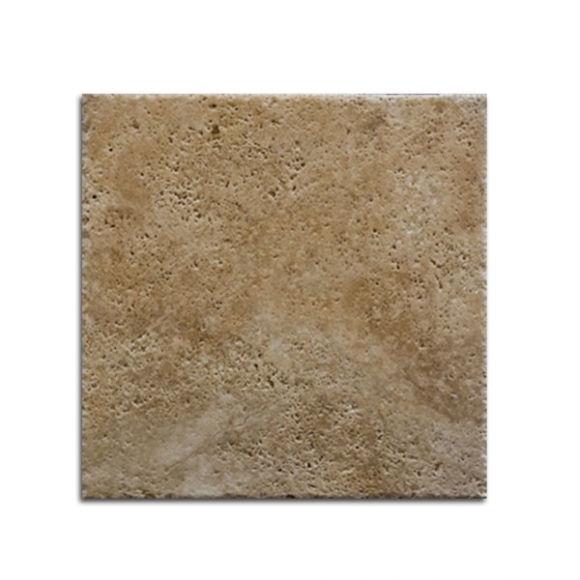 The Travertine tiles are then mechanically brushed to give it a slight texture on the surface making it appealing for both indoor and outdoor applications. 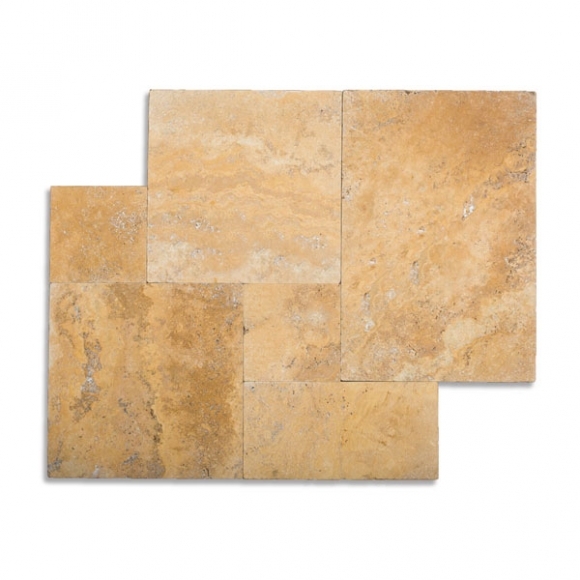 The edges are chiseled to give the Travertine tile a more unique dramatic transition from tile to tile not seen in conventional straight edge flooring. 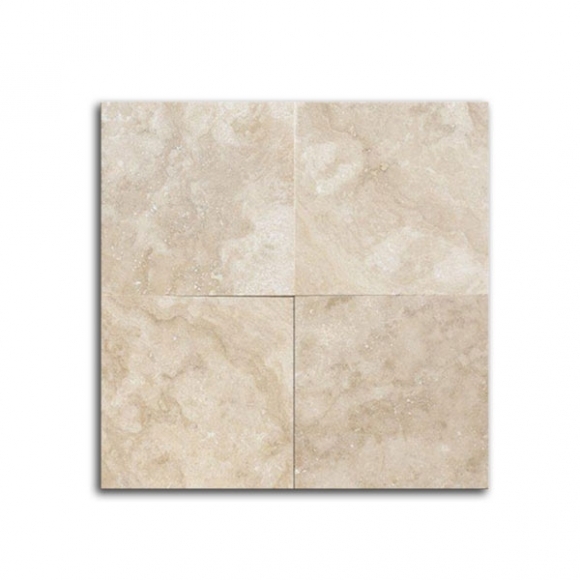 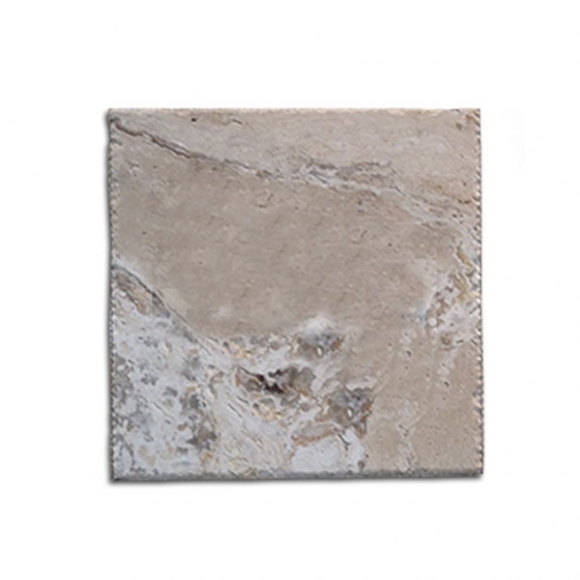 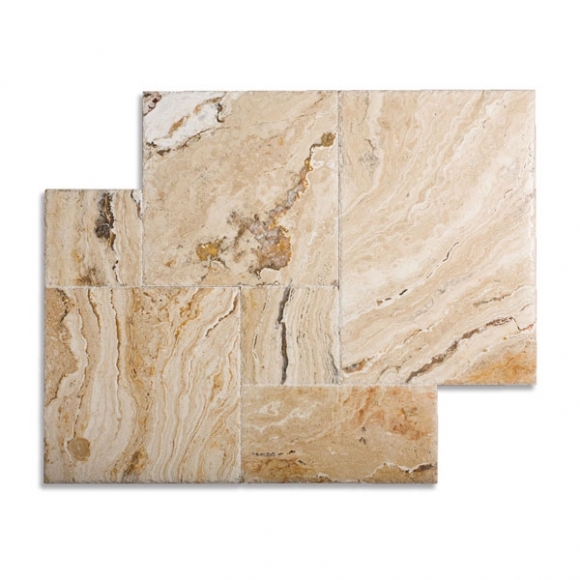 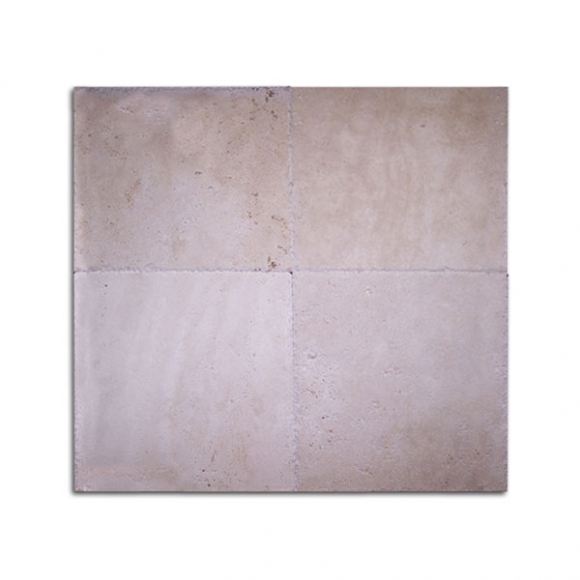 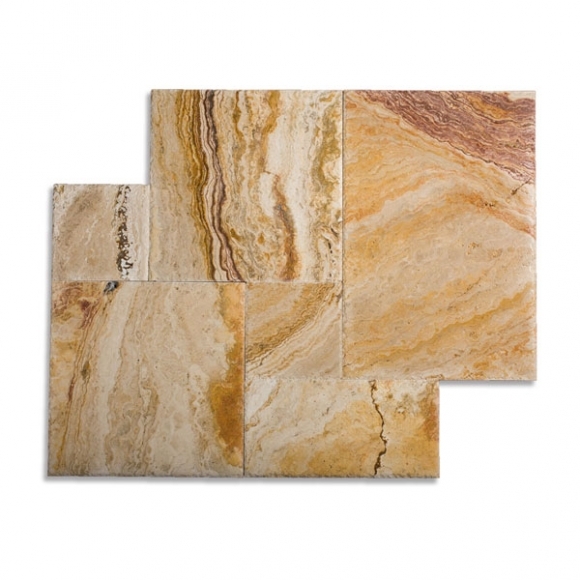 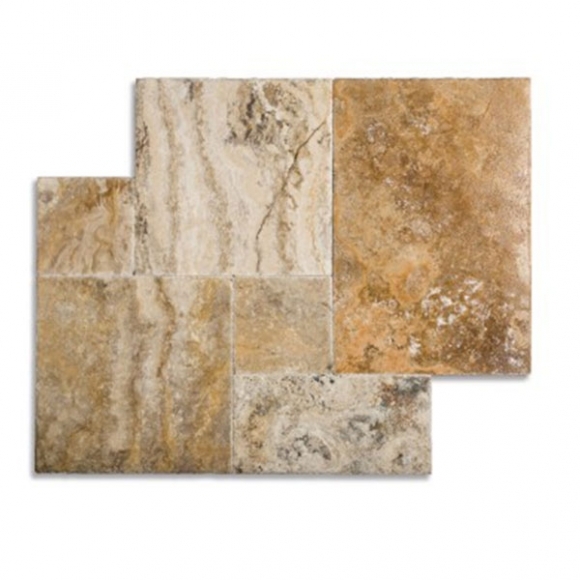 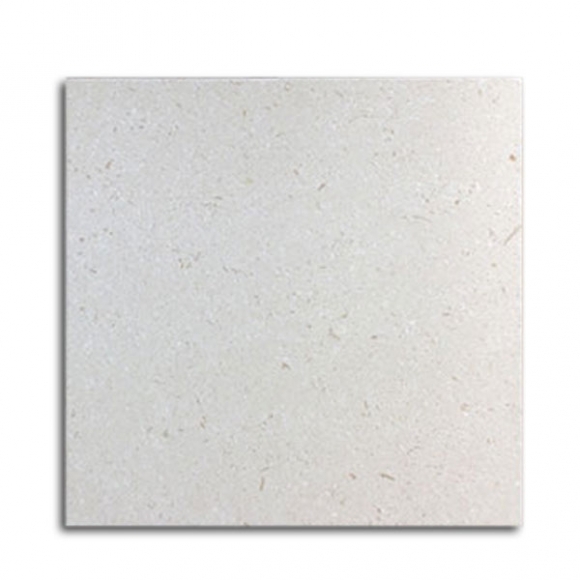 We offer this finish in 18″x18″ tiles and French Pattern tiles, both are a 1/2″ in thickness. 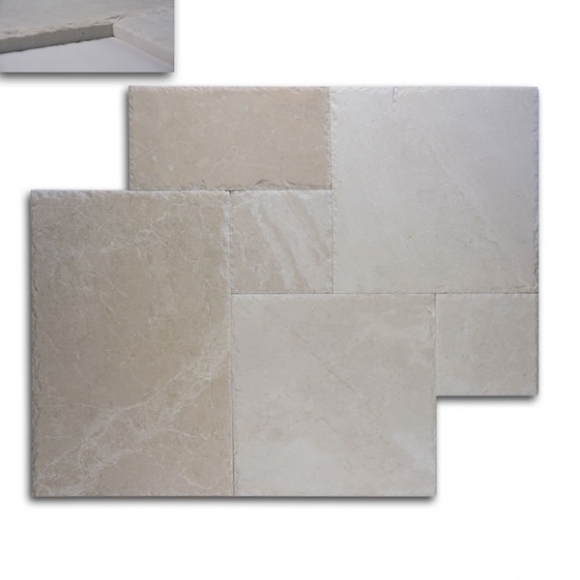 For more information or for assistance from one of our stone specialists call us at the number listed above and we will be happy to help you find just what you need.